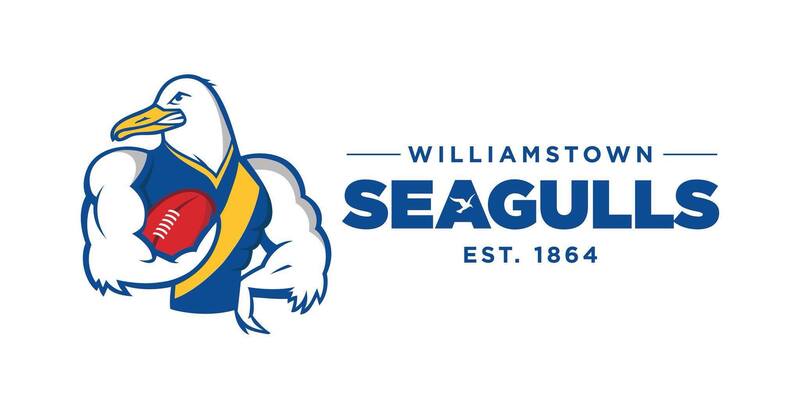 Williamstown have responded emphatically to last weeks loss against Werribee with a resounding 88 point win against Frankston on Saturday afternoon. .
Jess Malouf, Rebecca Dardengo, Jedda Heard and Shani Dixon all will play their first games as they look to push for round 1 selection. On Tuesday morning Minister for Sport John Eren MP announced $2.1m of State Government funding for Bayside College, to help expand and improve the school’s sporting facilities at its Williamstown and Newport campuses. Check out this months edition of the Gulls Coterie Newsletter. 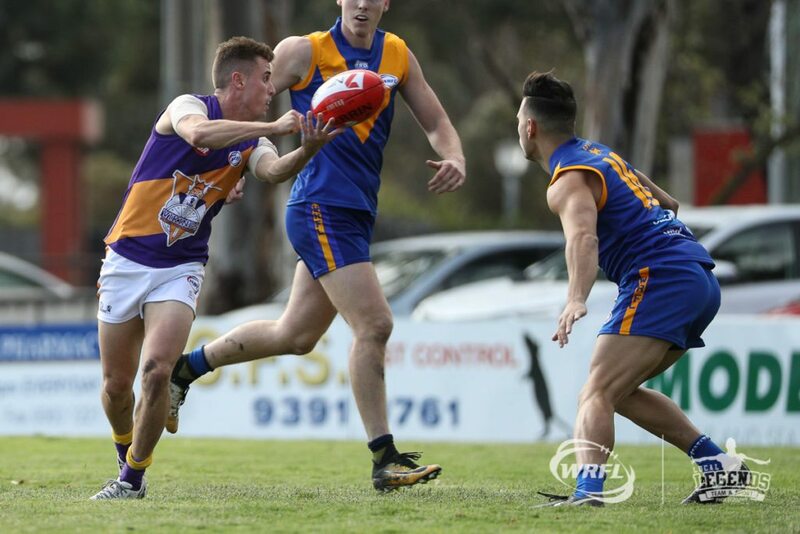 Williamstown go down to Werribee on Sunday afternoon. 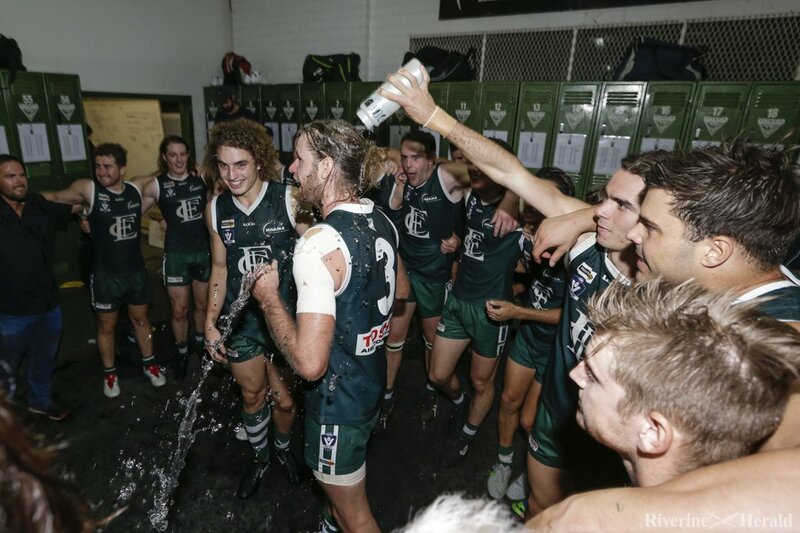 An old rivalry will be renewed Sunday afternoon when Williamstown take on Werribee at Avalon Airport Oval.